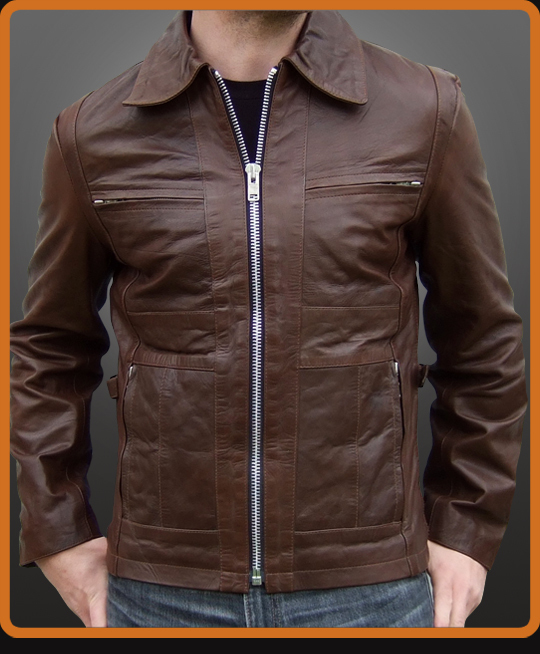 Classic style on this leather jacket with horizontal black chest YKK zipper pockets, lower zip pockets and a rich deep gold lining. More stylish longer cuff zips and vintage collar. Available in Antique Brown and Black.